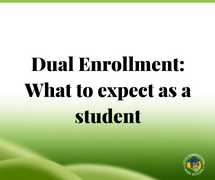 One of the most beneficial movements in the past ten years for the homeschooling world has been the growth of dual enrollment in the United States. 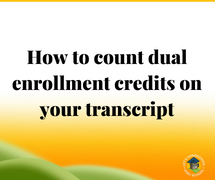 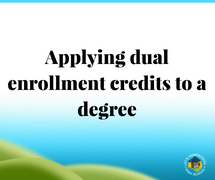 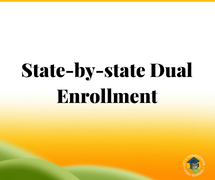 Dual enrollment — also known by names such as “concurrent enrollment” or “dual credit” – – simply means the ability to take courses at a local college, community college, or via an online program that count as credit for BOTH high school and college. 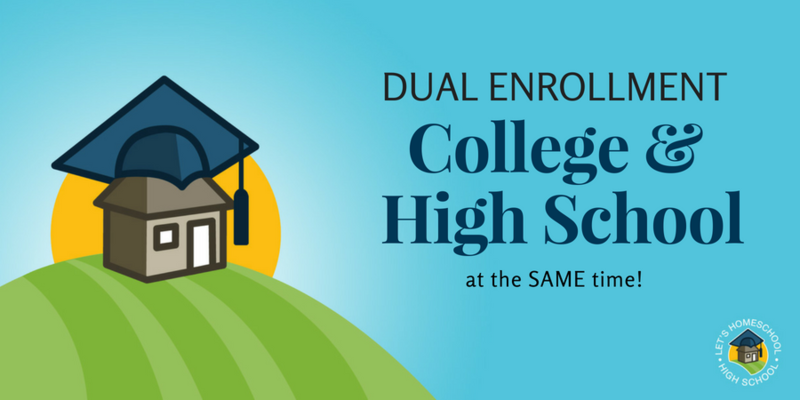 This allows high schoolers to advance their education more quickly, explore subjects of interest, and (especially in states which help fund these courses) receive their higher education degree at a lower overall cost.